Written to help teachers get started with the new computing curriculum that kicks off in September 2014, this book is joint collaboration between Microsoft and, educational publishers, Rising Stars. Funded by Microsoft, the book was sent out to all UK primaries in January 2014. It contains six mini-projects mapped to the new computing programme of study for key stages 1 and 2. 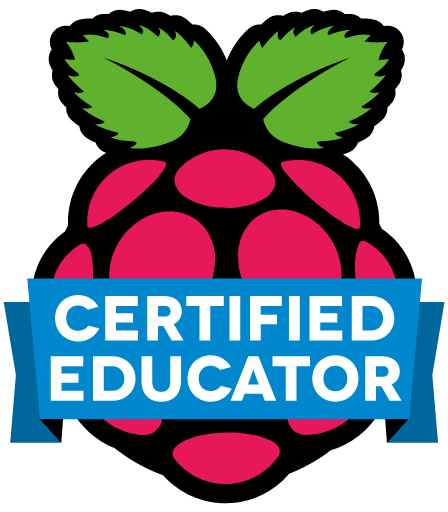 Each project uses free or commonly owned Microsoft software and contains plenty of guidance and cross-curricular ideas to help bring the it all alive. 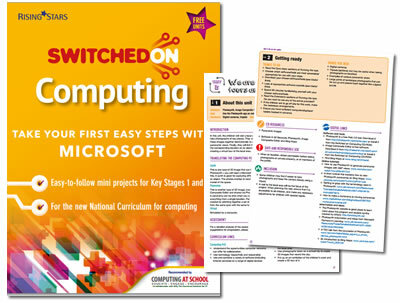 Switched on Computing: take your first easy steps with Microsoft, is also available to download now. 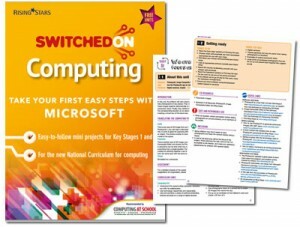 My book: Switched on Computing – a special Microsoft edition. 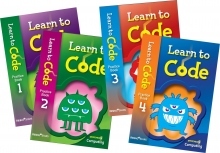 These four books contain coding activities aimed at children in KS2 and are matched the computing programme of study. 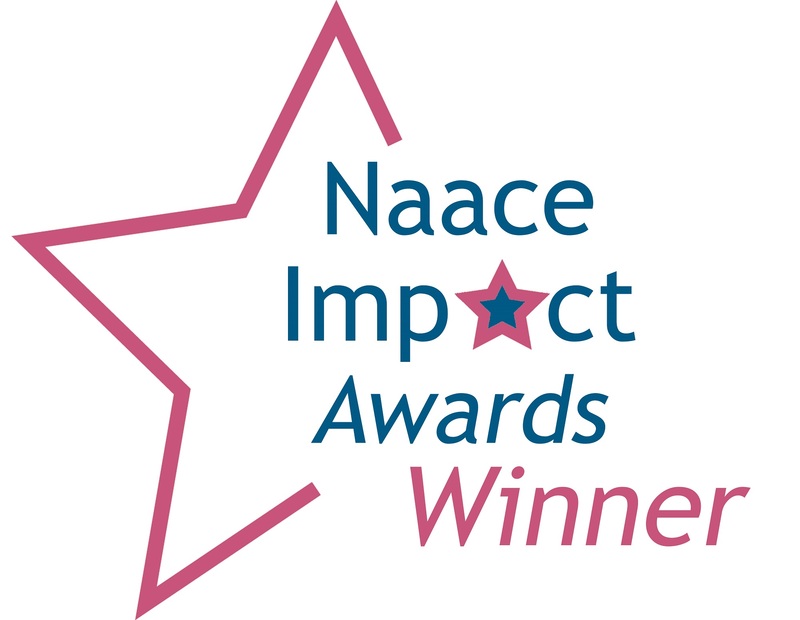 The aim is to embed coding skills in manageable pupil led projects. 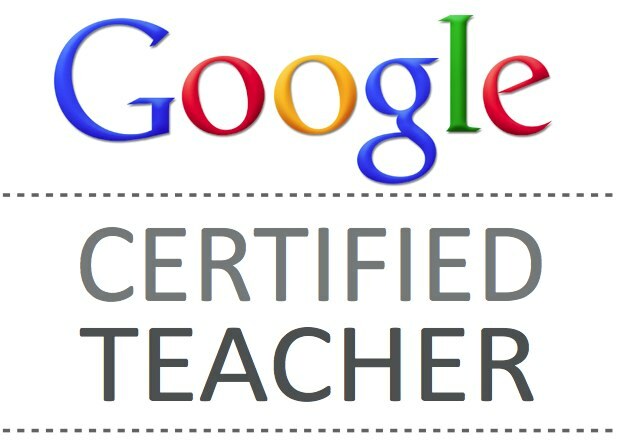 The accompanying teacher booklets also support non-specialist teachers. Find out more about them here and also purchase them on Amazon.